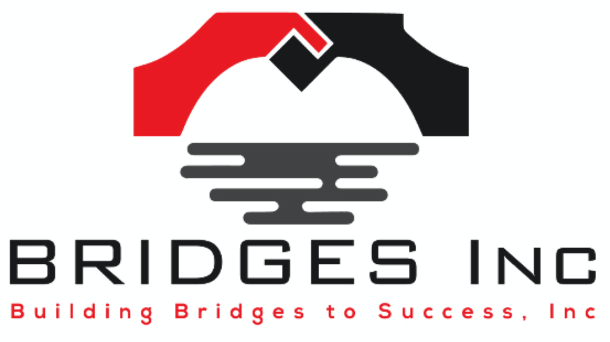 The Anacostia Park and Community Collaborative (APACC) is starting 2018 off with the educational event DC Budget Process 101 featuring Bridges Inc’s own Susie Cambria. The workshop takes place Friday, January 5 from 10:30-Noon at THEARC, 1901 Mississippi Ave, SE. 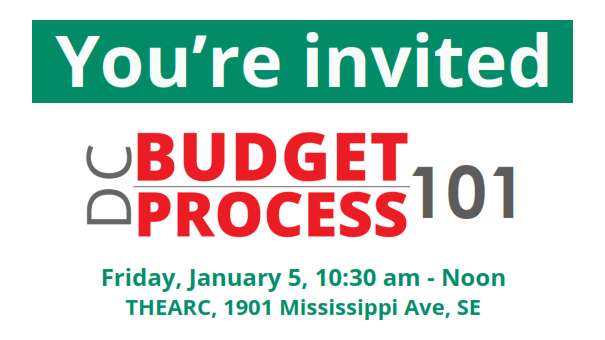 Join us on the 5th for a conversation about the basics of the DC budget process. 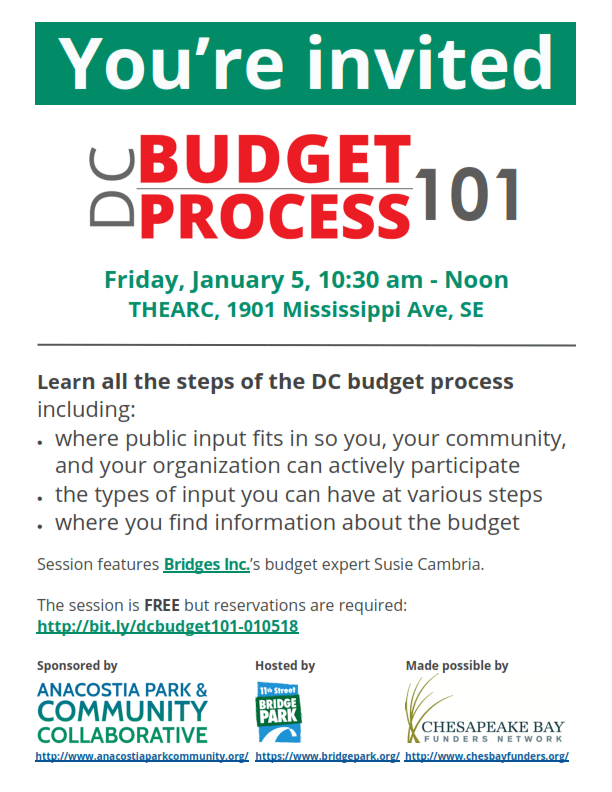 You’ll leave with a better understanding of the DC budget process and how residents and others fit in. You’ll learn the types of input you can have at various stages, where to find more information about the budget, and where public fits in so you, your community, and your organization can participate. Participants will hear from those who’ve experienced the process over many years and have lived to tell about it along with a community organizer or two. Head on over to APACC’s event page to learn more about the session and to register for this free—yes, FREE!—event.